Scottish MPs have insisted their voices have not been heard following the failure to reach a deal over the EU Withdrawal Bill. 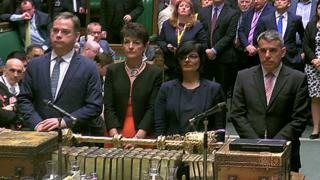 MPs are debating changes to the Brexit bill as ministers seek to reverse defeats in the House of Lords. Holyrood has not backed the bill but there was little time on Tuesday for MPs to discuss their concerns. The SNP’s leader at Westminster Ian Blackford described the lack of debate “a democratic outrage”. Scottish Labour’s Ian Murray accused the UK government of failing to provide adequate time. But Scottish Secretary David Mundell insisted the voices of the people of the UK as a whole had been listened to and acted on. Mr Mundell said he was “very disappointed” by the lack of devolved consent, but insisted that “the bill can prevail without it”. The Scottish government, however, says its wants changes to the devolution settlement. MPs are debating the EU Withdrawal Bill, the UK government’s flagship piece of Brexit legislation, across two marathon sessions on Tuesday and Wednesday. Devolution was to be debated in the second half of Tuesday’s session, but there were only a few minutes left for this after voting on amendments went on for almost three hours. 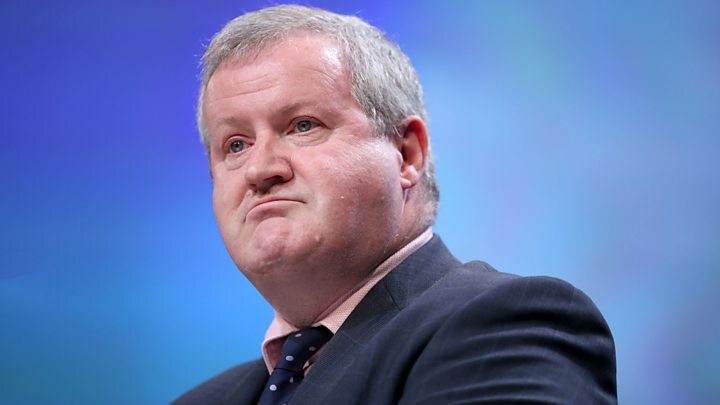 The SNP’s Westminster leader Ian Blackford told the BBC’s Good Morning Scotland programme: “We were continually promised by David Mundell, the Secretary of State for Scotland, that he would bring forward amendments, that we would have debate in the House of Commons. 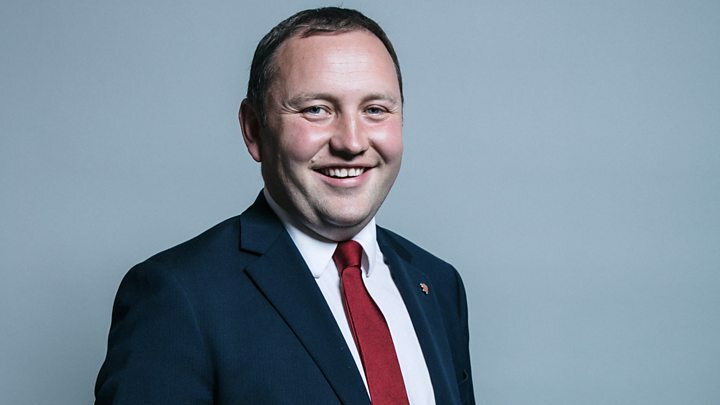 Scottish Labour’s Ian Murray dismissed claims that the lack of debate time was a failure of the House of Commons system. He said on Good Morning Scotland: “It wasn’t adequate. The government are completely in charge of the timetable. They could have given us 20 days or 100 days to debate this. The Secretary of State for Scotland said it was right that the bill should not fall as a result of Holyrood failing to support it. 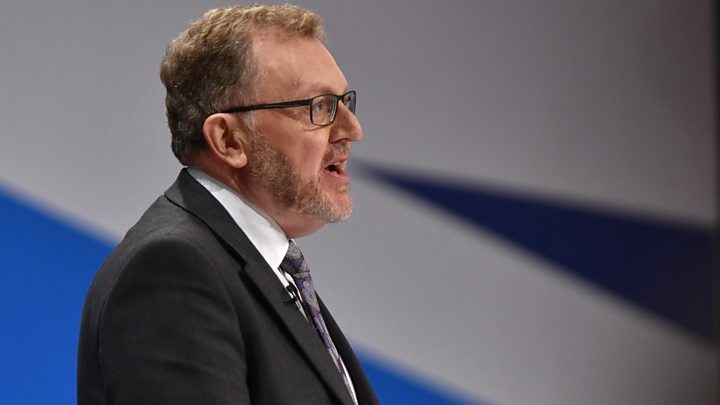 David Mundell said: “Ian Blackford may see his role in discussions with Nicola Sturgeon to roll over and agree with her – I don’t see it as my role. First Minister Nicola Sturgeon wrote to the Speaker of the House of Commons, John Bercow, on Sunday urging him to let MPs “properly” debate devolved consent.